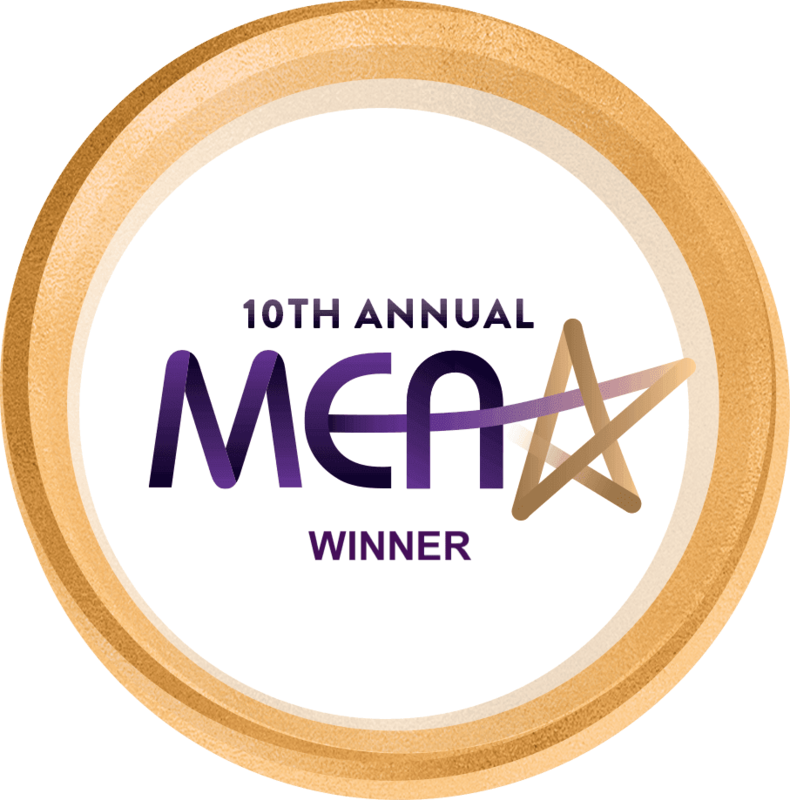 Intersec, a leading vendor of real-time streaming analytics software which allows companies to use collected data to enhance their services, announced today that its Contextual Marketing Solution won in the Analytics/Big Data category at this year’s Media Excellence Awards (MEA). Intersec’s Contextual Marketing Solution allows companies to send messages and interact with their clients by automating below the line marketing actions, adapting to the needs of clients (based on factors like customer profile and geographical location), analysing client databases, defining targets and setting interaction rules. Intersec’s goal with this solution is to delegate these tasks to autonomous rules and algorithms, with the purpose of augmenting client satisfaction and increasing sales. The Contextual Marketing Solution allows marketers to trigger relevant engagement based on their customers’ unique context, gain a significant competitive advantage thanks to more in-depth insights and ultimately accelerate their digital transformation. off or disable data and look for Wi-Fi connections. With Intersec solution, a telco operator can comfort them by pushing a tailored offer as soon as they pass the frontier: a customer-specific SMS depending on segment, country, type of tariff plan, loyalty, etc.Customers like Telus, Telefonica Group, Altice, Orange or HKT use Intersec’s Contextual Marketing Solution. The Media Excellence Awards is one of the most influential media awards shows, honouring innovation and leadership in mixed media, entertainment, mobile and technology from all industry strata, from start-ups to international brands. “We feel it’s important that the industry recognizes the companies and individuals who have strived to create, innovate and lead the way in building the global technology economy,” said Sarah Miller, CEO of Axis PR & Entertainment and Executive Producer, Media Excellence Awards. Intersec designs innovative software enabling companies to leverage their Big Data. Our disruptive technology crunches and consolidates huge amounts of data coming from heterogeneous network equipment and IT, and turns them into actionable insights in real-time. Applications range from Contextual Marketing, mass-scale Location-Based Offerings, Smart Cities, and Business Analytics.